Malaysian Soccer League must surely top the list in the world to have made the most number of changes to their format and composition of the League over the years. Organised soccer competition in this country can see history trace as far back as the 1920s. Thirty years before that, soccer was already played in all parts of Malaya and Borneo - mostly localised with frequent inter-state matches which were greatly social events rather than full-blooded matches. But the visit of H.M.S. Malaya, the battleship presented by the then Federated Malay States to the British Navy during the First World war, to Malaya in 1921 opened a new era for soccer in the country. Captain Buller, his officers and men, in gratitude for the hospitality shown them by their Malayan hosts, presented a trophy - the H.M.S Malaya Cup - and the rest is history. It was this Cup which undoubtedly inspired the formation of the Football Association of Malaya. 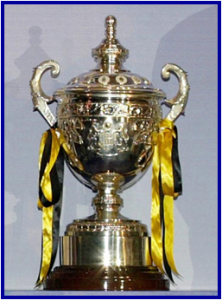 The only break the Malaya Cup experienced and later the Malaysia Cup from 1967, was from 1942-1947 during the war years. In 1989 from amateur soccer, Malaysia soccer moved into another new era - Semi-Pro and turned fully professional in 1994. One would have thought with such rich history, Malaysian soccer would have by now been a permanent fixture which is recognised by the world. Surprise, surprise. Malaysian soccer is still undergoing changes. According to FAM deputy president, Tan Sri Anuar Musa who is the chairman of the Malaysian Soccer League (MSL), all this while - 16 years of professional soccer to be exact - the M-League has been professional in the name only. This I have been saying from day one the league went Semi-Pro league. It is only now that it has dawned upon the powers of soccer, that Malaysian soccer is not professional. There is now recommendations made to the FAM Exco in what is said to be an effort to raise the standard of M-League and management of teams. 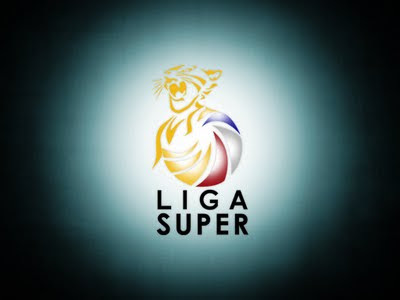 Among them is for teams to sever links between teams and their respective state FAs, return of foreign players (shut out since 2009) and the reduction of the number of teams in the Super League. Seriously, we have been there and done that. What is new in these suggestions? Sever links between teams and respective state FAs? Just look at the many teams managed independently by corporate organisations and clubs. How many have folded up after a few seasons. Malaysian soccer is State FA based...full stop.If State FAs cannot manage their teams with all the support from the FA of Malaysia, imagine how teams are going to survive independently.After all, it is going to be the same people going to helm the teams independently. 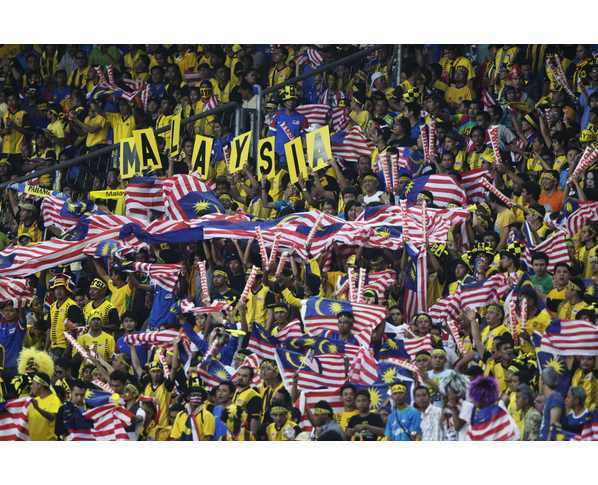 If the soccer powers persist to continue to sever the ties with State FA, it will change the face of Malaysian soccer and it will take probably another two decades to just get it right, if they actually succeed. Reducing the number of teams? So much for professionalism. Announcing the reduction midway in the season! In any case, what guarantee is that reducing the number of teams means seeing quality? Yes it will see a rush of the better players trying to find a place in teams in the Super League, but it is the same faces plying their trade and will that see quality of the League improve? Oh yes! Foreign players. I had written so much about it and it just falls on deaf ears. My concern is that local players will be scarified for foreign players and our national team is going to suffer without doubt. Maybe, we can allow a foreign player from the Asian region to add some some excitement to the League, and that should suffice for foreign influx. If foreign players are allowed back, teams are going to make a mad-rush for goalkeepers, midfielders and strikers. 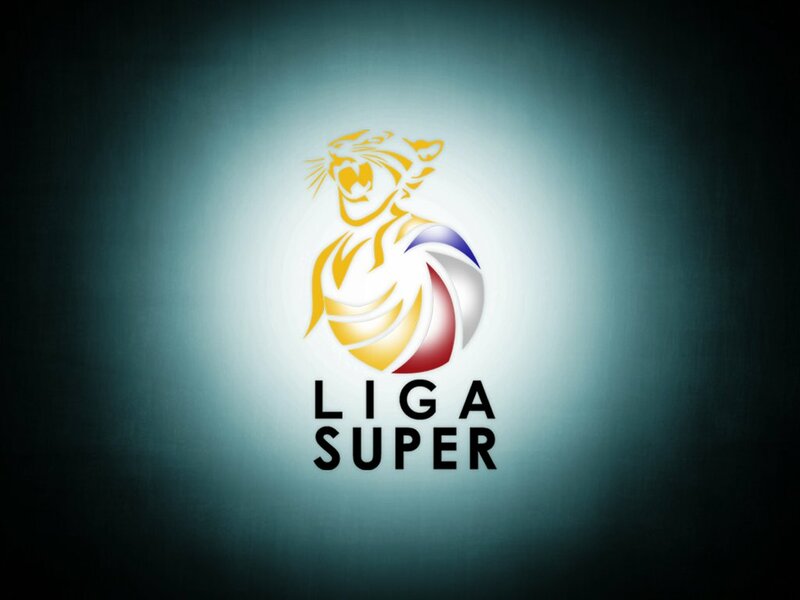 If ten teams are playing in the Super League next year, it means 30 local players will warming the bench! And despite saying that quality foreign players will be sought, we have seen it happen time and again in the past, when we have had seen half baked foreign players and in some instances even worse than out local players playing for teams. When one pays peanuts for foreign players, then they get "monkeys". And do the teams have resources to pay big money for foreign players? Will the huge sums of money be better utilised to have solid development programmes and have competitive local leagues in their respective states which will surely have better yield. Read here on what I have written about foreign players. 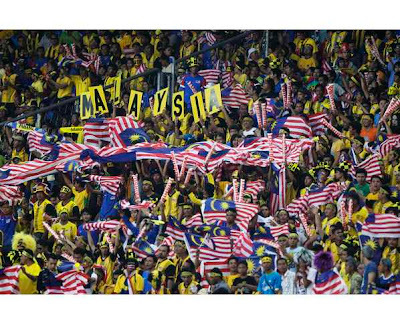 Malaysian soccer has just won some fans after the Sea Games and Suzuki Cup victory (although success at the lowest level of the game), but do not kill it again with all these changes, which in all probability will see changed again in the next few years or maybe even the very next season. Just look back at the changes we have made all these years and we are still fine tuning our League! 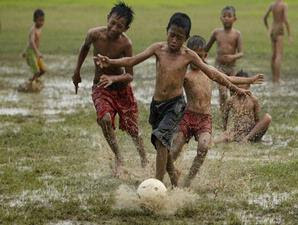 Little wonder that the younger generation look overseas for their League action!